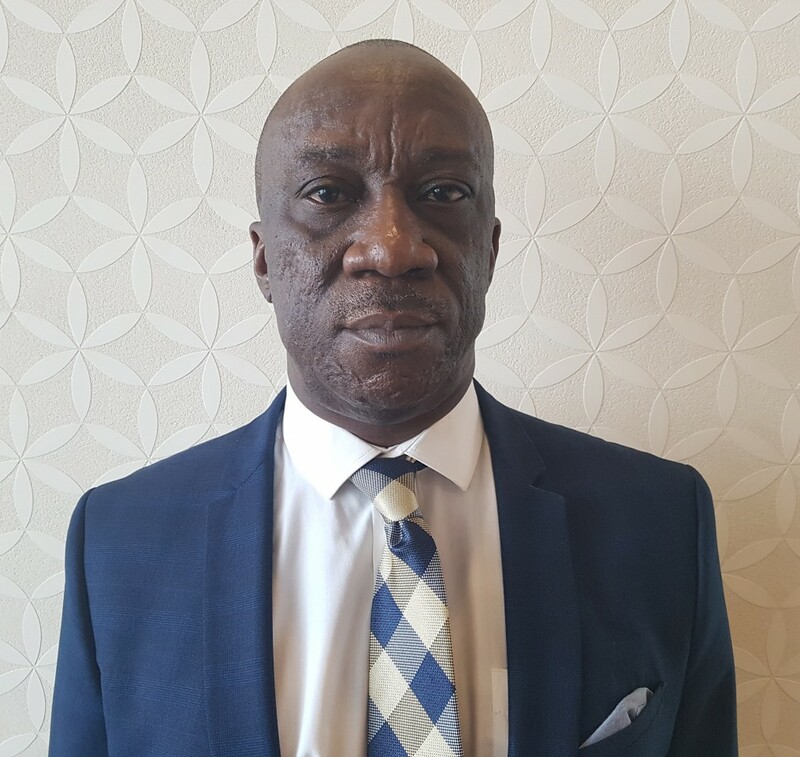 Mr. Chudi Nelson Ojukwu is the leading legal authority in Nigeria on power sector reforms and infrastructure regulation, with over 25 years of experience as a legal practitioner in Nigeria. In the past decade, Mr. Ojukwu has advised on over 20 power sector transactions, including utility-scale PV solar and hydro projects. As Certified Utility Regulation Specialist, he has been involved in most of the IPP transactions in Nigeria, either as a government negotiator or an advisor on various IPP developments and acquisitions. Mr. Ojukwu has been intimately involved with power sector reforms in Nigeria. As a former member of the Board of Directors of Power Holding Company of Nigeria, Mr Ojukwu provided legal and commercial advice to both the Federal Government of Nigeria and power companies. He helped design and implement the privatization of multiple electricity distribution companies. Mr. Ojukwu served as Project Manager of Power Sector Reforms in the Bureau of Public Enterprises for over 7 years. He also managed the implementation of the corporate restructuring of the Power Holding Company of Nigeria (PHCN). Mr. Ojukwu led the teams that developed many of the contracts and legal documents for the Nigerian power market, including vesting contracts, transmission use of system agreements, ancillary services agreements, grid codes, market rules, and power purchase agreements. He was the legal and commercial advisor for the acquisition of the two largest electricity distribution companies in Nigeria, Ikeja Electricity Distribution Company, and Eko Electricity Distribution Company, by an NEDC/KEPCO Consortium and West Power & Gas Ltd, respectively. Mr. Ojukwu holds an LLM degree from Obafemi Awolowo University and has attended various training programs at Harvard and Yale, including an European Energy Center Training on Renewable Energy Management and Finance in 2015. He has taught law in various capacities for over 25 years, including as Director, Head of Academics, and Head of the Department of Litigation at the Nigerian Law School in Abuja from where he retired.